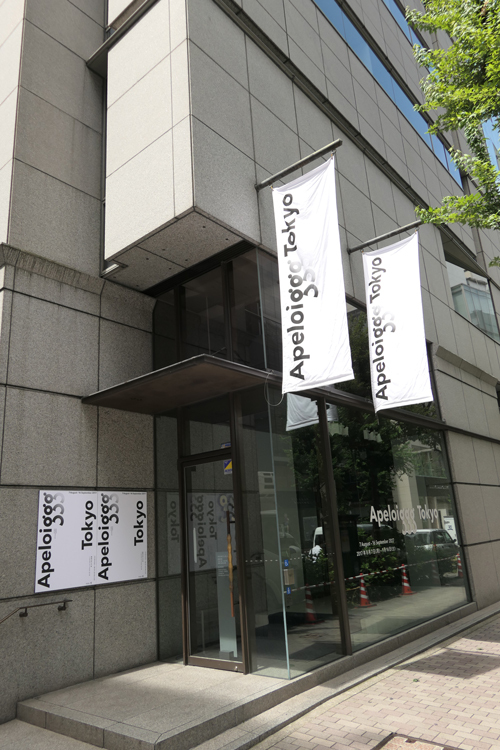 Ginza Graphic Gallery, Tokyo is pleased to welcome Philippe Apeloig to show his most recent creations in August 2017. 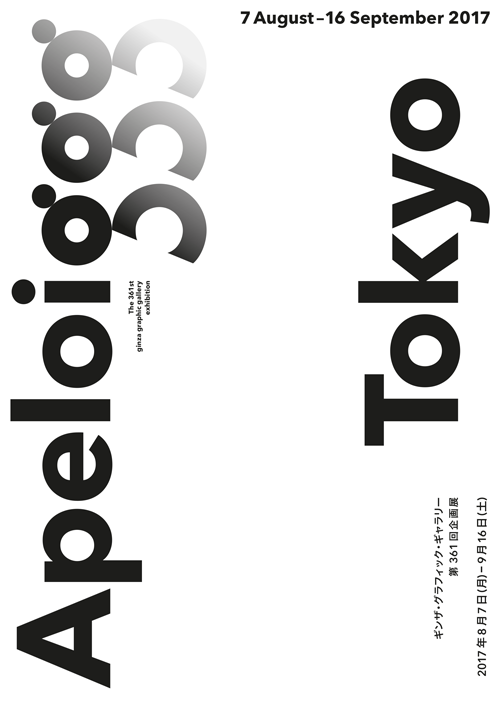 Apeloig’s new show at ggg comes on the heels of two major shows he has held in Europe in recent years. 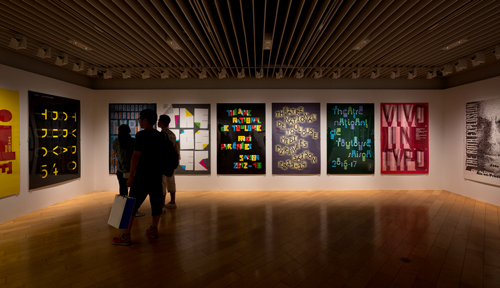 In 2013 Apeloig mounted a grand retrospective exhibition, titled “Typorama,” at the Museum of Decorative Arts in Paris; and in 2015 he held “Using Type,” a solo exhibition focused on his typographic posters, at the Stedelijk Museum in Amsterdam. His upcoming show at ggg will showcase Apeloig’s ambitious works of recent and new vintage. 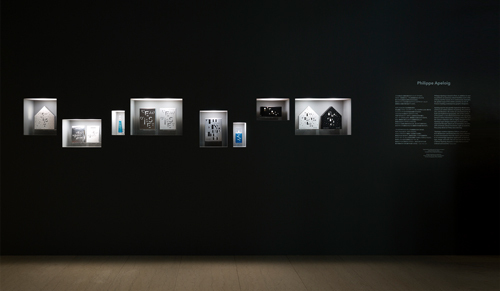 His package designs for Issey Miyake Parfums – for the 2017 summer fragrances line (L’Eau d’Issey and L’Eau d’Issey Pour Homme) and holiday coffret – demonstrate Apeloig’s approach from the theme of “Typography & Landscape.” The L’Eau d’Issey font was designed specially for that project based on the product’s iconic bottle silhouette. In the process, Apeloig’s unique typography has created an all-new world for L’Eau d’Issey. The show will introduce Apeloig’s latest works, including an unprecedented foray into designing Sevres porcelain, as well as numerous dynamic posters, and pop fonts and logos that, in spite of appearances, are designed meticulously. 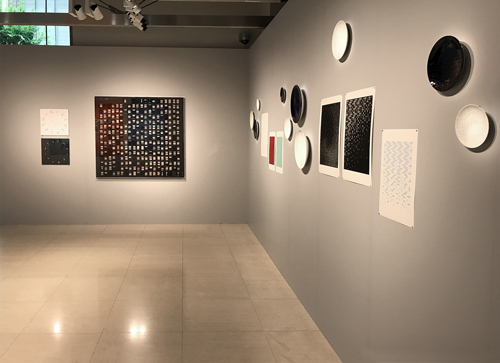 The show will give all visitors an opportunity to gain a deep appreciation of the supreme artistry and widespread appeal of the diverse works of Philippe Apeloig. 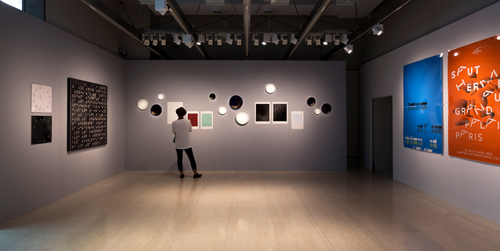 A catalogue will be published by Dai Nippon Printing Co. Ltd. 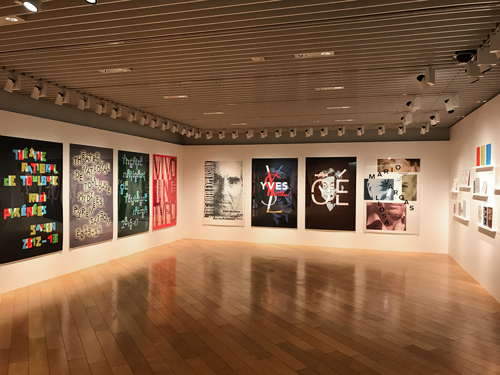 This exhibition is supported by the Ambassade de France au Japon / Institut français du Japon and the Fondation Franco-Japonaise Sasakawa.